Easilly update your professional image with an in-studio session. Don’t worry if you don’t like having your photo taken, most people don’t. 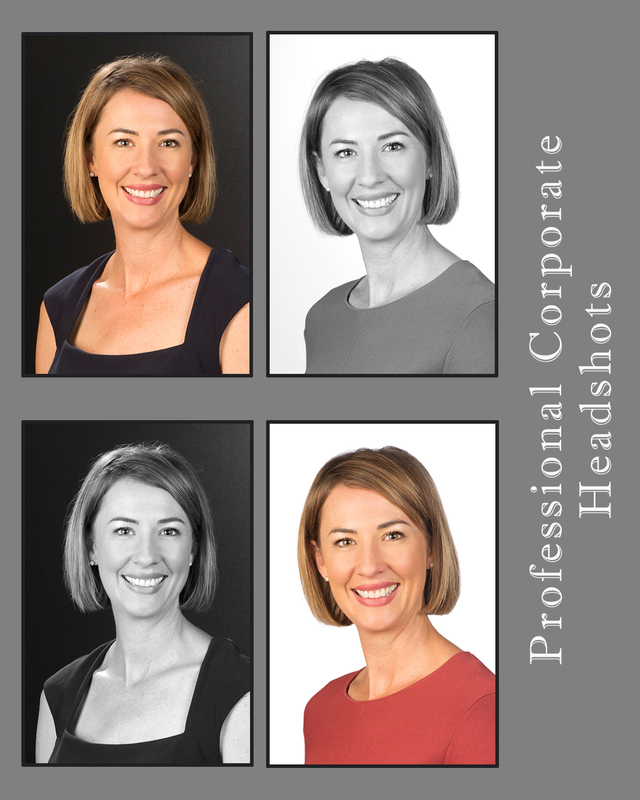 I will guide you during the session to ensure the perfect Corporate Headshot is created for you. Call or email today to arrange your Brisbane session. Posted in Business Portraits, Corporate headshot, Linkedin, Mowbray Tce Studio and tagged Black and White Photography Brisbane, brisbane, Brisbane Business Women, Brisbane headshot specialist, Brisbane headshots, Brisbane Insurance, Brisbane professional, brisbane real estate, Business Portraits Brisbane, business promotional photos, career money life, commercial photography, corporate head shots, Corporate Portrait Brisbane, East Brisbane Studio, executive headshot, executive portraits, Hayley Hanley, Hayley McClellan, Hayley Photography, Headshot photographer brisbane, LinkedIn, LinkedIn headshot, LinkedIn photo, LinkedIn professional photo, LinkedIn profile photo, Logan, Logan City, mobile studio brisbane, On location portable studio Brisbane, Portrait Photography Brisbane, Profile portrait, studio portraits brisbane, top brisbane photographer.